December 17, 1986. The journey of Delta Life Insurance Company began. Since then, it is only a forward march. The company emerged under the prudent leadership of its founder Chairman and Managing Director Late Shafat Ahmed Chowdhuri, Actuary, as the government permitted the operation of insurance business in private sector in the mid 1980s. The avowed mission of the company was to bring the advantages of insurance to the home of the masses and to establish it as a safe and lucrative means of investment. In line with the above, Delta Life started its activities and has been able to obtain trust and confidence of hundreds and thousands of people. Delta Life extended its operation through a combination of traditional and innovative life policies. Apart from Ordinary Life, Group and Health Insurance, Gono Grameen Bima is an immensely popular scheme among rural folk. 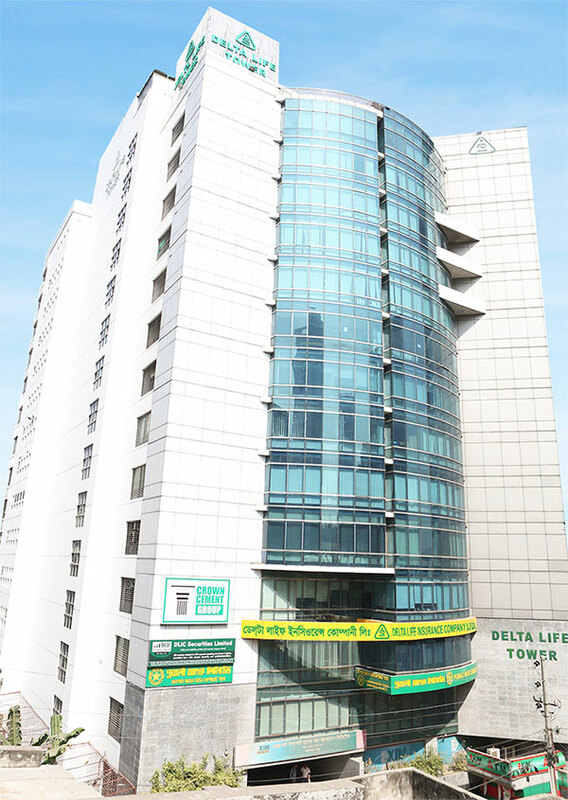 This is to be noted that Delta Life introduced micro insurance scheme for the first time in Bangladesh; while its operation has set an example of its kind. Gono Grameen Bima is highly admired both at home and abroad and has opened a new vista in the realm of life insurance. Also, it has played a crucial role in popularizing insurance in Bangladesh. The company is governed by a prudent and experienced Board of Directors headed by Mr. Monzurur Rahman, Chairman. The board deals with the policy affairs of the company, while management implements it. Delta Life provides different types of insurance services through its array of products catering to the need of people belonging to different strata of the society. Our services provide traditional insurance coverage along with savings: Ordinary Life, Gono-Grameen Bima, Group & Health Insurance. Delta Life is conducting its operation through 1000 plus offices across the country; while around 20,000 field forces are taking the service at the door step of the mass people.